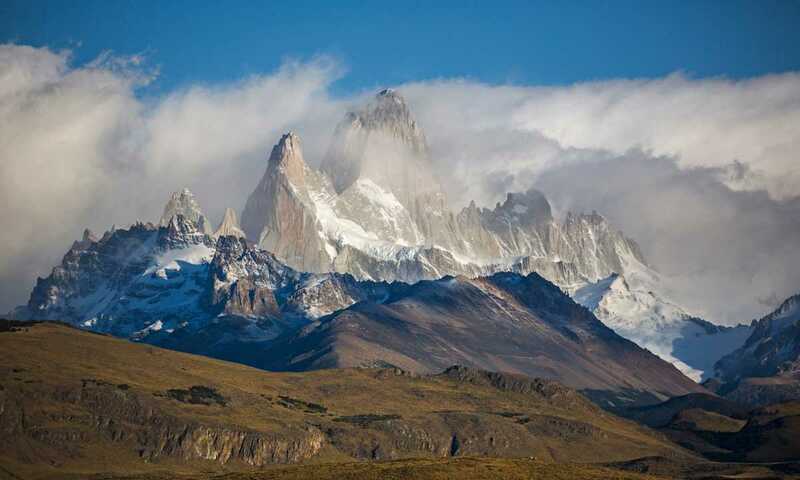 We send hundreds of people each year to both Argentina and Chile, specialising in Patagonia. Here we'll show you how you can explore Argentinian Patagonia, as well as other regions of Argentina. We are independent travelers and I'm used to booking everything myself, but when it came to Patagonia I got overwhelmed with all of the possibilities, so I would highly recommend Swoop to anyone! Arrangements were seamless and worked perfectly. On the one occasion when we needed to alter our schedule changes were made swiftly and very efficiently. Its vibrant capital Buenos Aires, the birthplace of tango dancing, explore beautiful plazas, fascinating museums and bustling river fronts. The famous Iguazu Falls, this chain of gigantic waterfalls set amongst a teeming rainforest in northern Argentina, is one of the world’s most beautiful natural wonders. 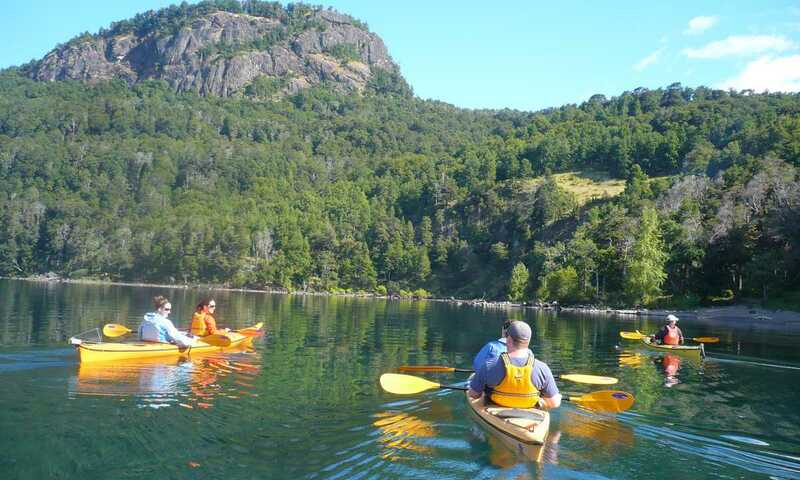 The verdant Lake District in northern Patagonia, combining shimmering lakes, jagged peaks, white water rapids and biking trails, the Argentinian Lake District has something for everyone. Just a stone's throw away are the wide expanses of the Patagonian Steppe, where a horse is your best mode of transport. Authentic estancias in the Patagonian Steppe. Los Glaciares National Park, the massive South Patagonian Ice Cap feeds the many glaciers that give Argentina's most famous national park its name. 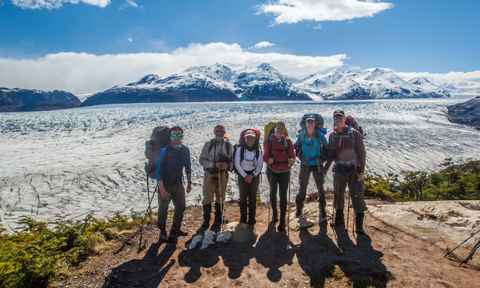 Hikers and climbers flock to the hub towns of El Calafate and El Chalten to explore the famous Fitz Roy massif, Perito Moreno glacier or the giant ice sheet itself on day hikes, long treks or boat trips. Tierra del Fuego and its capital Ushuaia, the southernmost city in the world. This rugged region, at the foot of the continent, can be explored by wilderness treks to Isla Navarino or voyages along historic sailing routes through the Magellan Strait, down the Beagle Channel and round Cape Horn. Our years of experience and extensive network of local partners can help you build your dream trip from the endless possibilities of Patagonia. We'll talk through your ideas, give you some suggestions, set it all up and advise on travel, kit and preparation, so that you get the Patagonia adventure you've always wanted. Explore Chile with a group of likeminded travellers. With set departures and fixed pricing, group tours are an easy and practical way to plan your trip. Benefit from the local knowledge of a tour guide throughout and maximise the time that you have in each area. 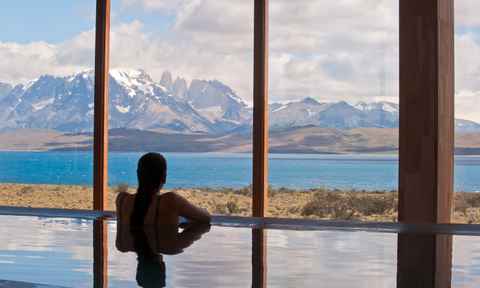 To a certain extent the definition of luxury in Chile is very personal to the individual. From sipping Malbec whilst soaking in a wood-burning hot tub on the banks of a river to waking up to snow capped mountains bathed in a pink morning glow whilst under a crisp white duvet, there are a variety of experiences on offer. Whether you're interested in booking a single hike or the holiday of a lifetime, we'll first spend some time talking about your ideas for your trip. 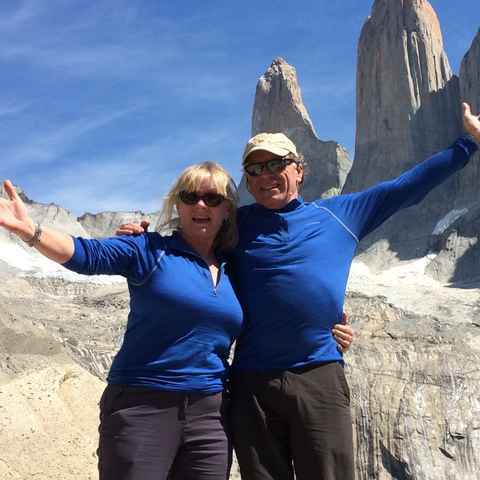 We love helping people plan adventures to Argentina and Patagonia, and with over 15 year's experience we can help you decide when to travel, where to go and what to see. We'll provide advice and inspiration and together, we'll help you choose the perfect trip or craft your dream itinerary.